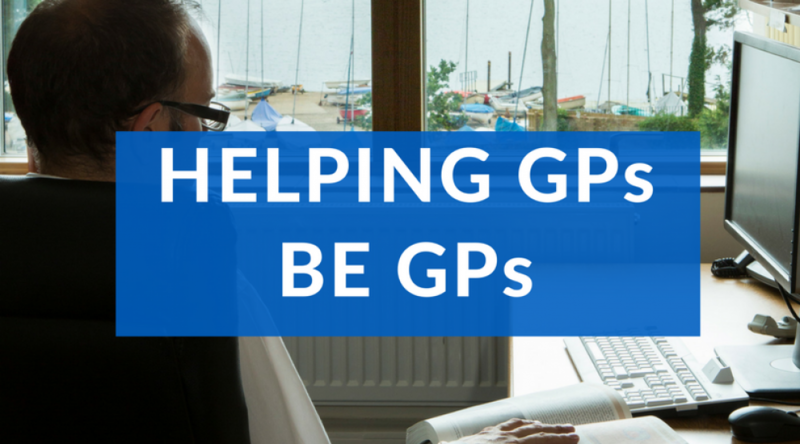 When it comes to medical property issues, it is time to let GPs be GPs. Doctors are operating within finite spaces and increasing numbers of patients to deal with. There comes a point when there just isn’t capacity. The GP Health Service has recently been established to support family doctors with the stress of their jobs in this groundbreaking new NHS £20m initiative. It is safe to say that being a doctor today is tough. The stress of the job, does take its toll. When it comes to finding a property solution and where their future lies, a GP cannot take everything on board themselves. There is too much to consider during the working week (and beyond). However, there are GPs who take on the responsibility to also become property managers and look to the future development of their surgery (and their own well being). You cannot be a GP and a property manager in a short space of time. Whilst it takes years to train to be a GP, it also takes many years to understand property and the implications of time, money and understanding the many issues involved. It is difficult to find suitable land for the future and then negotiate with the NHS to fund it. This takes time, but when there is a balance between the GP focusing on people and the property consultant focusing on the property, then the jigsaw starts to come together. With the practice managers also running the business, there is a way to structure a future vision. UK family doctors have the highest stress levels out of 11 industrialised countries (and almost 30% are planning to quit). This needs to be addressed. When there is a support mechanism that can help plan the future, it helps doctors be doctors and the practice to deliver the facilities that the community needs.